Phebe has her Master’s Degree in Vocal Performance and Pedagogy from Mississippi College. She has been featured in a wide variety of musical productions including Showboat, Songs for a New World, Handel’s Messiah, and Mozart’s The Magic Flute. 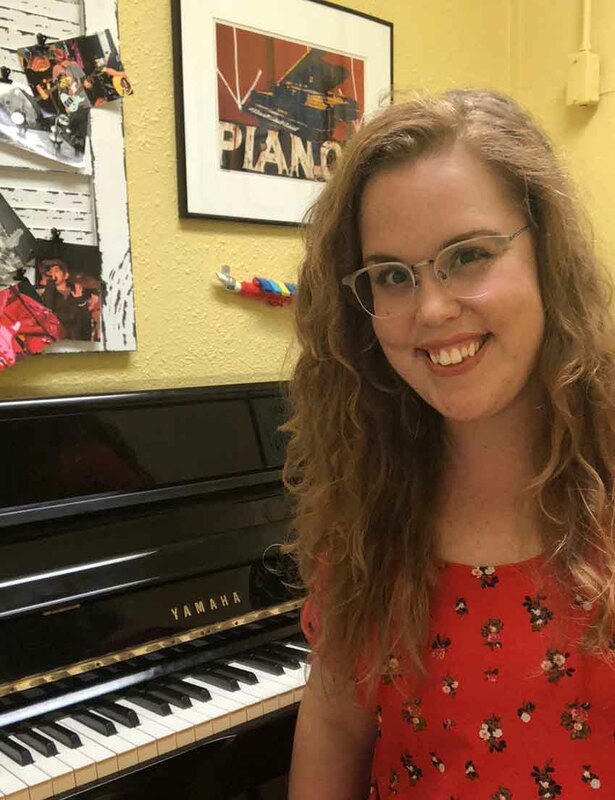 She also has served as soloist and soprano section leader at Fondren Presbyterian Church in Jackson, MS. She has taught classes in music appreciation and music theory, as well as voice and piano lessons. She teaches voice and piano at Creative Soul. She believes in the importance of teaching each individual student in the way that’s best for them! Feeling comfortable, learning to perform, and having fun are all very important parts of becoming a musician!